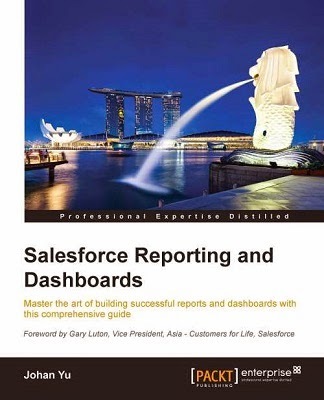 When create a new report in Salesforce, Salesforce will automatically put some fields into new report. We cannot customize the default fields when report created. If you need to relate to other object, select from "click to relate another object"
From "Fields Available for Reports" section, click "Edit Layout" button. 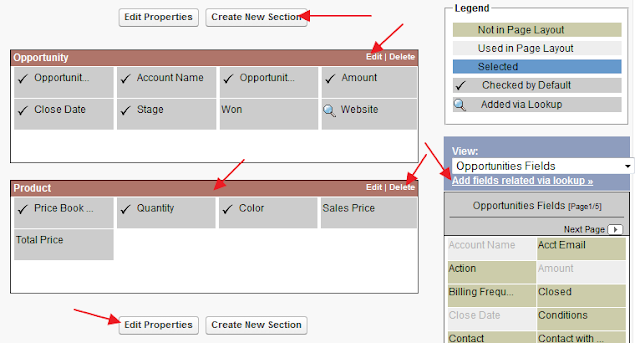 Drag and drop fields from available fields (in right panel) to left layout to add field to be available in report builder, or drag and drop fields from page layout to right panel to remove it. 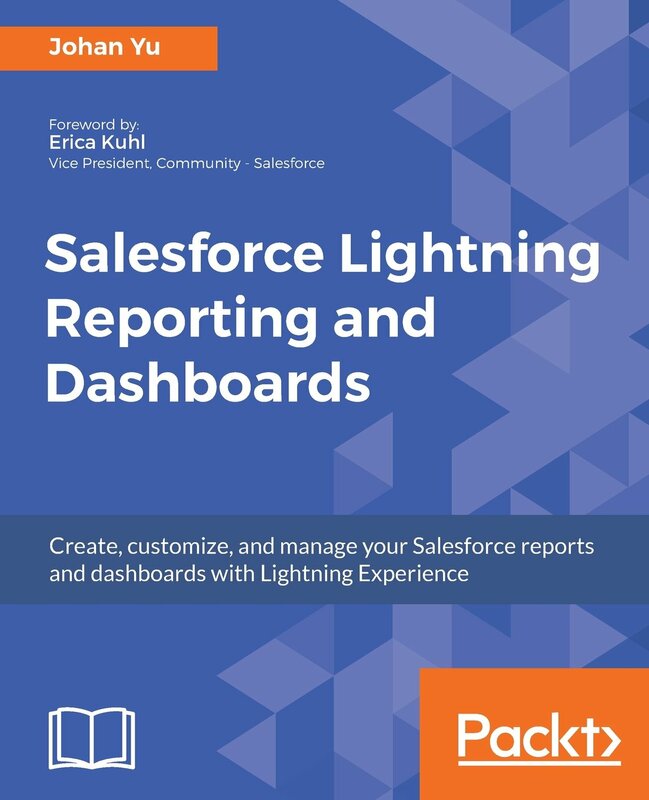 Click Edit Properties button to make the field show by default when user create new report in report builder, but before that you have to select fields (you can select multiple fields by hold Ctrl button). 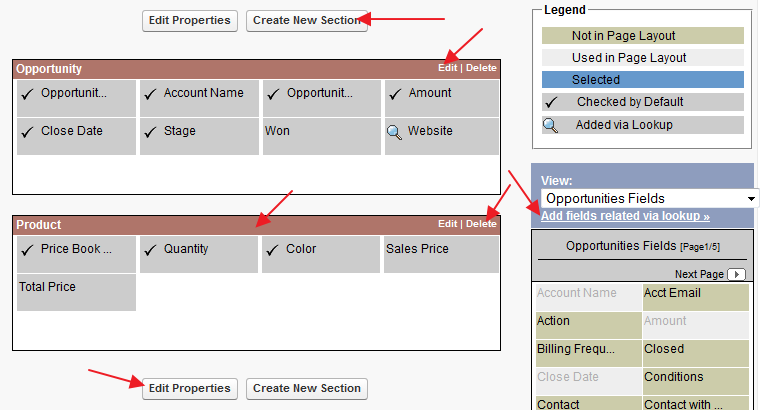 A window will be popup and you may change the field name will be Display As other label in report builder. You can drag and drop section row up and down (if you have more than 1 section), this will effect to field tree position in report builder.